22nd March is World Water Day. We here at ALKIMI believe in the responsible use of water, which is why ALKIMI is created using harvested rain water in every bottle. We are able to collect 26,000 litres of rainwater on site and distribute it across our factory, offices and warehouse units. 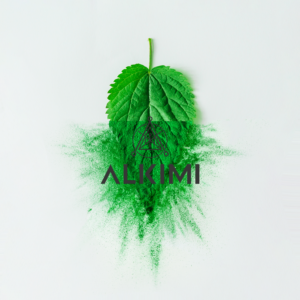 ALKIMI also uses natural ingredients to create its highly effective and efficacious products. 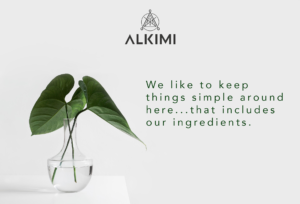 Nature springs into full force in ALKIMI helping to create these highly effective cleaning products which are as good, and in cases better than those cleaning products which are thought to be more toxic to the user and their environment.